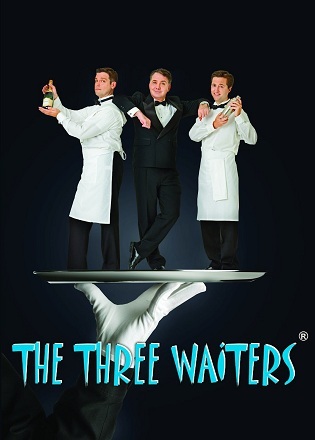 Winner of numerous international entertainment awards, The Three Waiters captivate unsuspecting audiences across the globe with their hilarious, dynamic show - an intricately designed hoax, wound tightly into a carefully scripted performance featuring the element of surprise, which culminates in a spectacular presentation a la The Three Tenors! 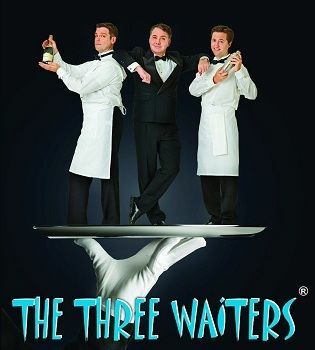 There is more than just one set of "The Three Waiters". Indeed, the business has grown to become a global company, with offices in the UK, Australia, and the USA. 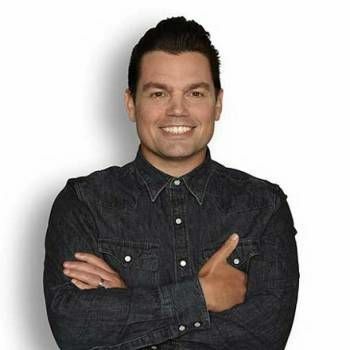 In the UK, leading West End performers are individually auditioned and work-shopped before becoming a "Waiter". 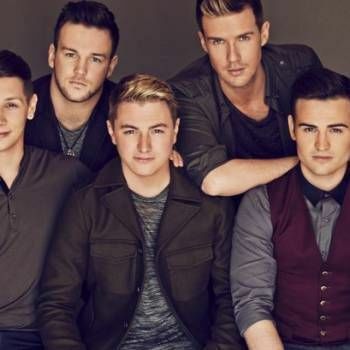 All are vocally outstanding, with lively personalities and a flair for character acting, timing and comedy. From Royalty to Heads of State, celebrities to beautiful brides, The Three Waiters have entertained thousands of clients around the world. The act works across a wide range of events, no matter what the size, demographics, venue or reason (corporate functions, private events and weddings, etc.). With over 10,000 performances throughout 77 countries, this multi-award winning show is an inspired choice of entertainment. To book the show for your Event, contact Prime Performers via the online booking enquiry form or alternatively call us on 020 7251 8222 to discuss your requirements. Rod had tears in his eyes it was so wonderful. The Three Waiters were superb. Well done guys – just superb!